Work continues to progress toward reinstating the Kerb label for leaf lettuce, but has not been completed and is not expected to be completed in time for use in this year. Only Prefar is labeled for use preemergence and pre-transplant in leaf type lettuce varieties. 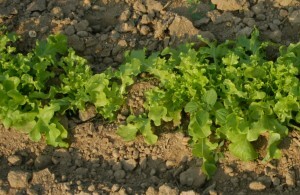 Currently Kerb can be used to control weeds only in head lettuce (iceberg types), endive, escarole, and radicchio. Leaf type lettuce varieties have been removed from the Kerb label pending additional residue analysis which will likely result in longer preharvest intervals (PHI’s) when the residue work is completed and leaf type lettuce varieties are reinstated on the label. 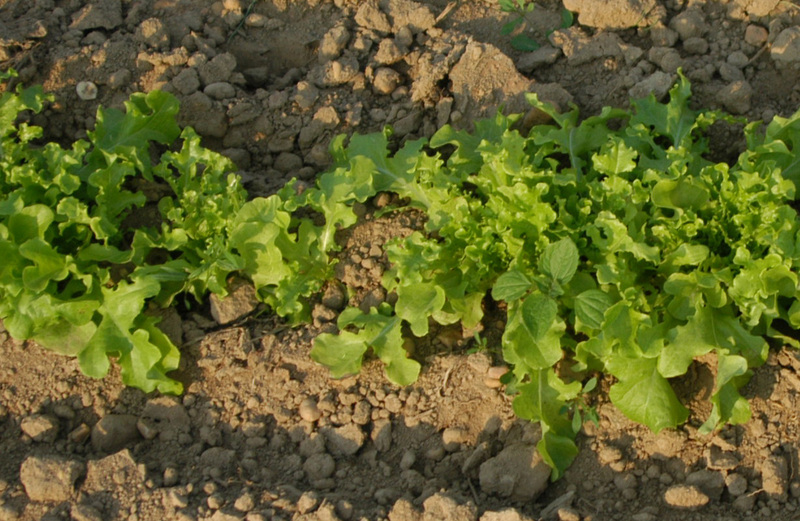 This year, use Prefar 4EC at 6 quarts per acre preemergence or post-transplant to control weeds in other leaf lettuce type varieties including red and green leaf lettuce, romaine lettuce, Boston and bibb lettuce varieties and other leaf type lettuce varieties. Activate the Prefar with rainfall or overhead irrigation. Research at Rutgers A.R.E.C. has shown that control of annual broadleaf weeds with Prefar can be improved by using the full rate (6 quarts per acre) applied to the soil surface and activated with water. Prefar has demonstrated excellent crop safety in all head and leaf lettuce varieties in New Jersey. Mechanical incorporation resulted in good annual grass control, but reduced control of annual broadleaf weeds.